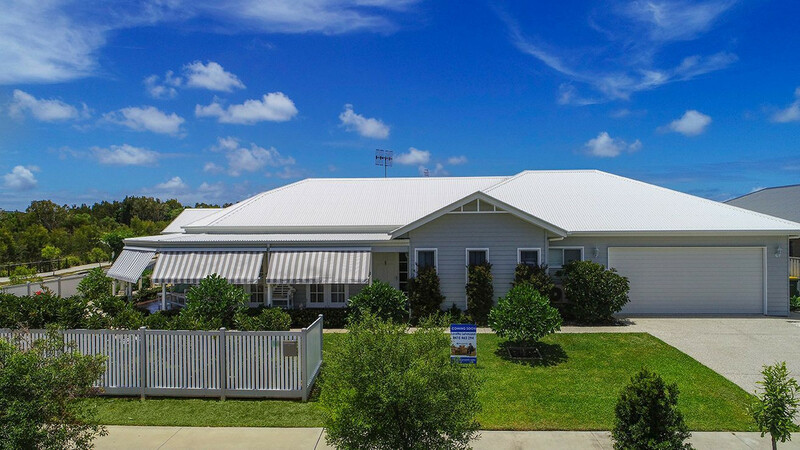 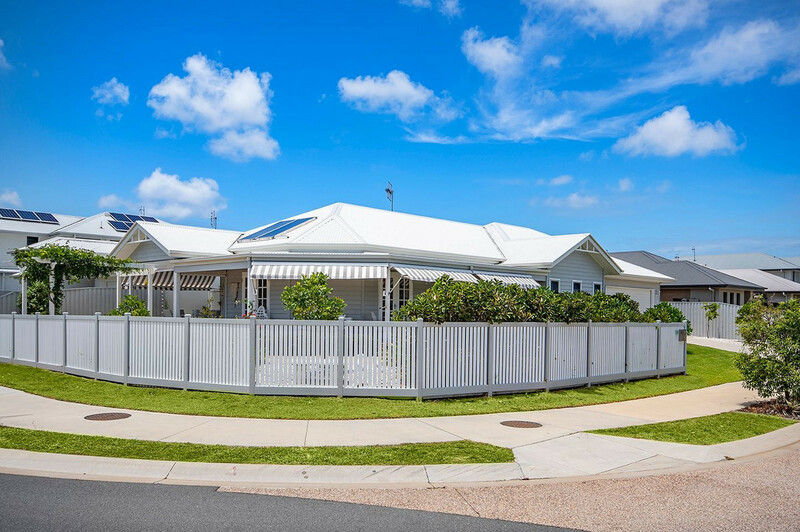 We invite you to inspect this gorgeous Hamptons Style home in this Blue Chip location within the Peregian Breeze Estate. 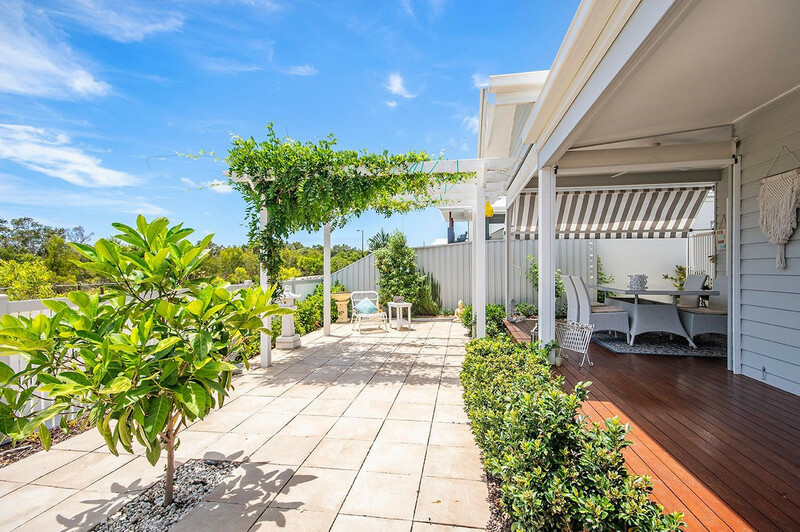 With homes nearby selling at the high $800,000 mark this property is exceptional value and is now reduced for an immediate sale. 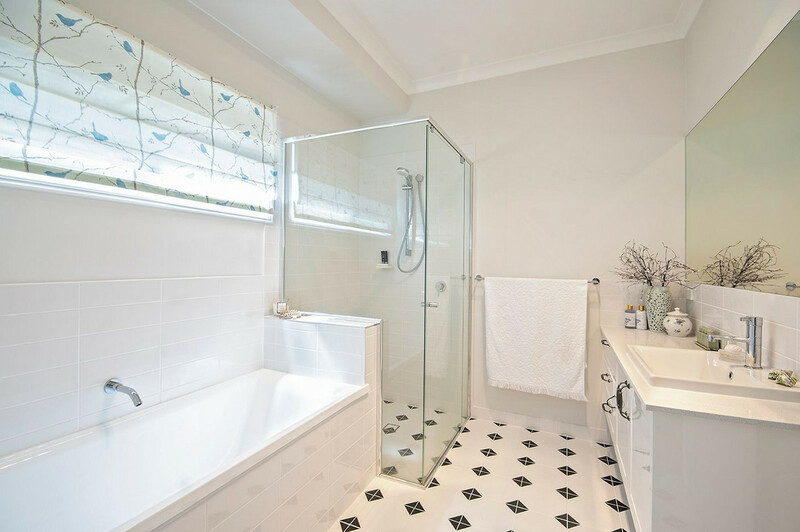 You will need to be quick!. 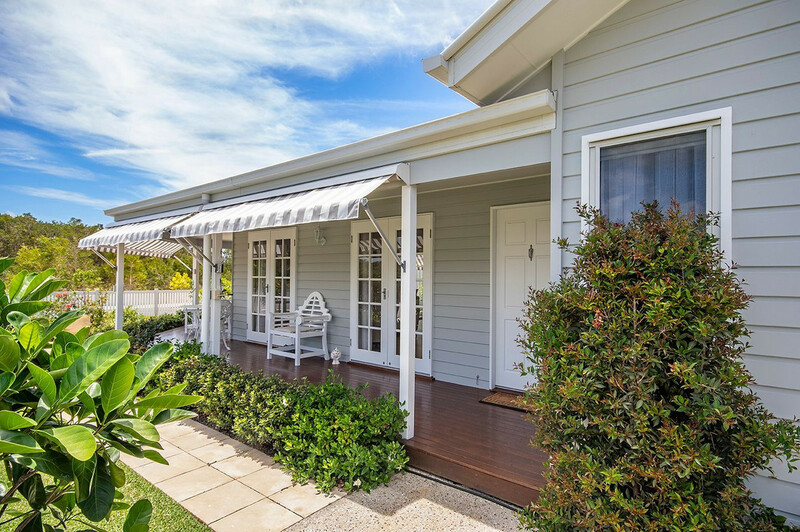 With a North facing location overlooking Noosa National Park and duck ponds, this immaculate property is perfectly positioned on a large corner block taking full advantage of its proximity to this outstanding natural setting. 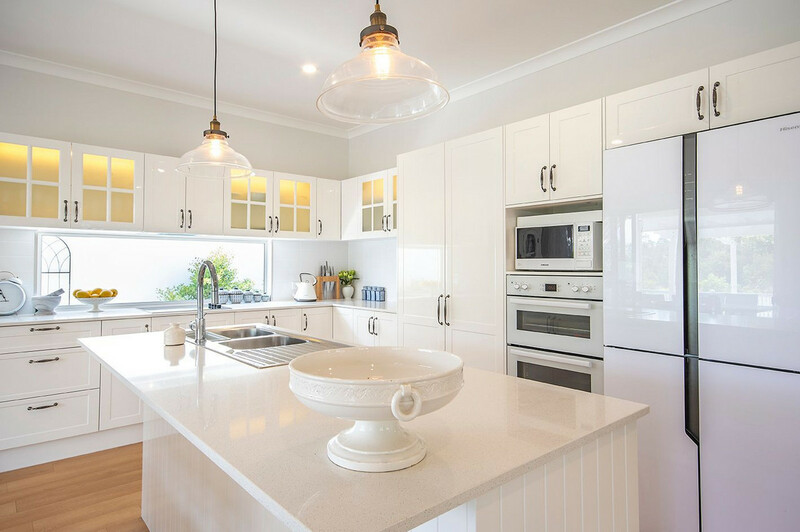 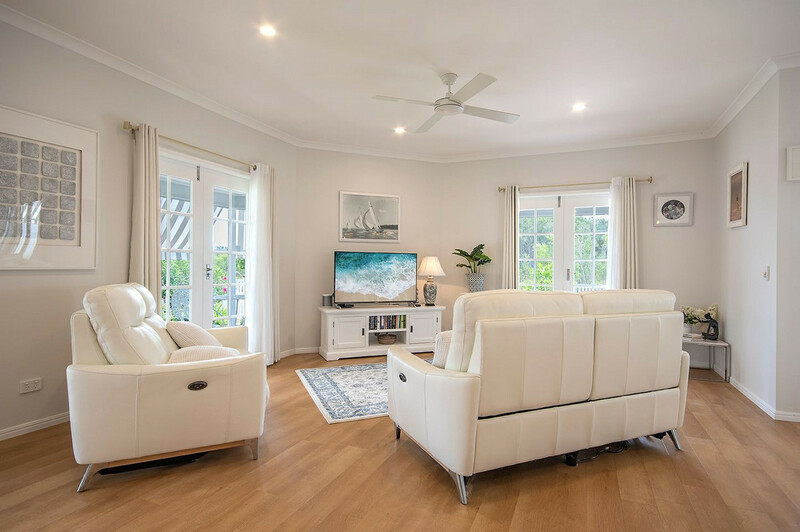 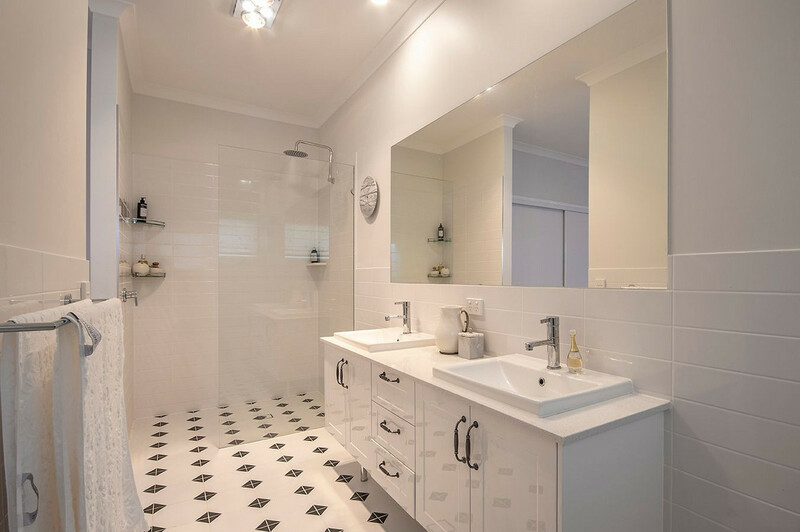 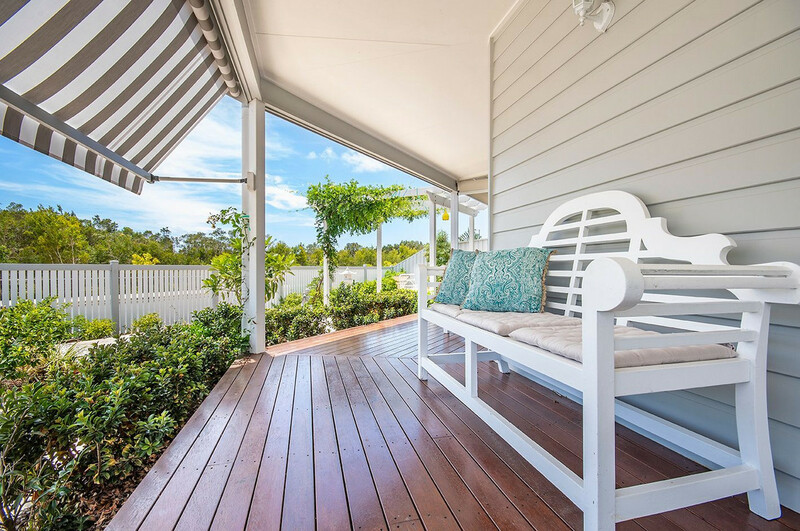 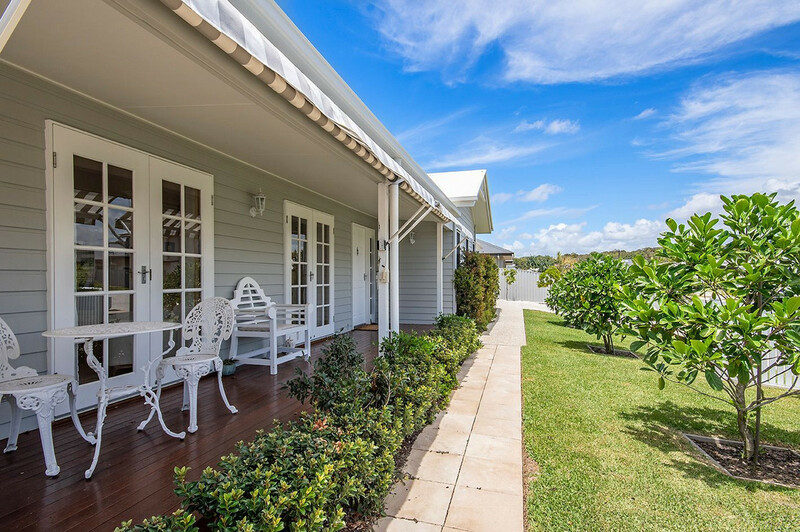 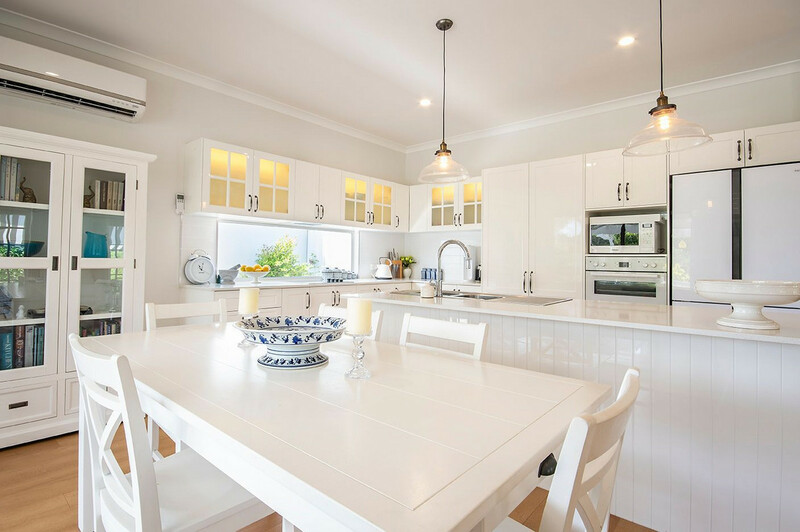 The home has been carefully considered with stylish features throughout and an amazing timber verandah that epitomises the relaxed Queensland lifestyle we all desire. 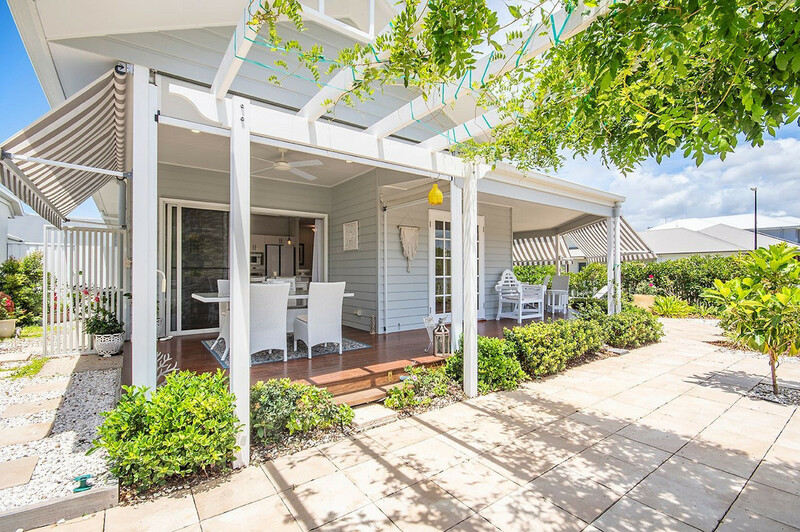 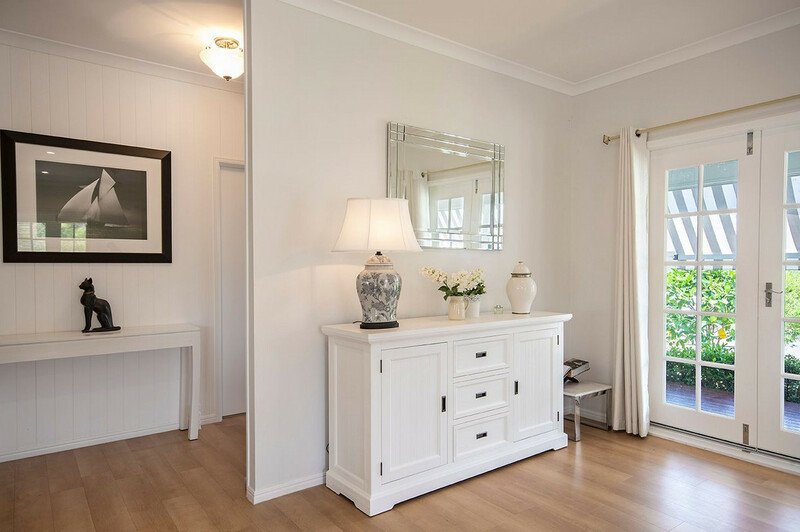 Hamptons inspired and captivating coastal styling throughout, this home is absolutely charming. 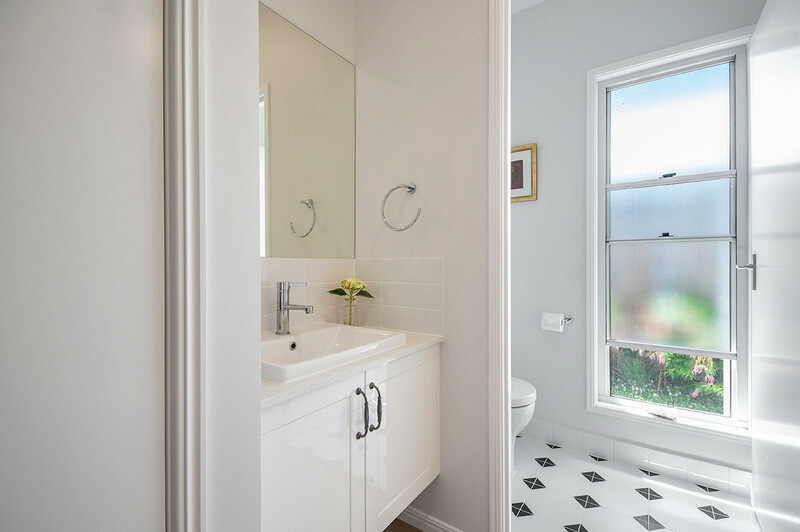 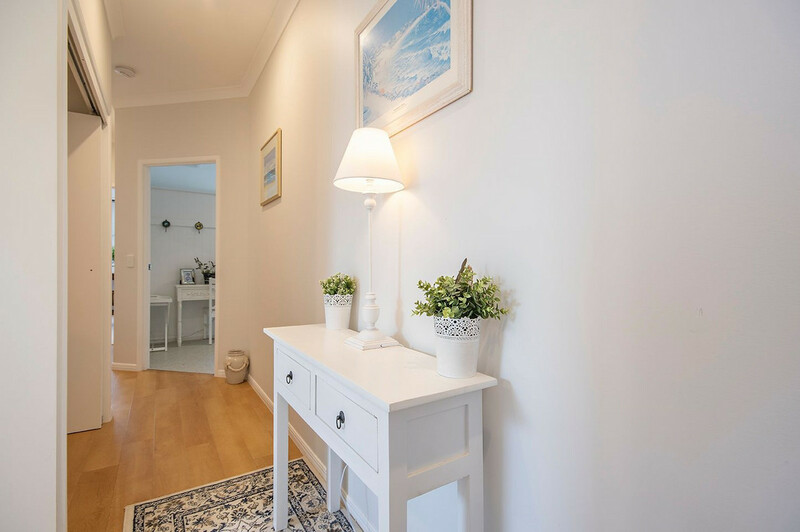 Decorated tastefully in soft muted tones with attention to detail and a high specification build, the home boasts a style and elegance you don’t often find in new homes these days. 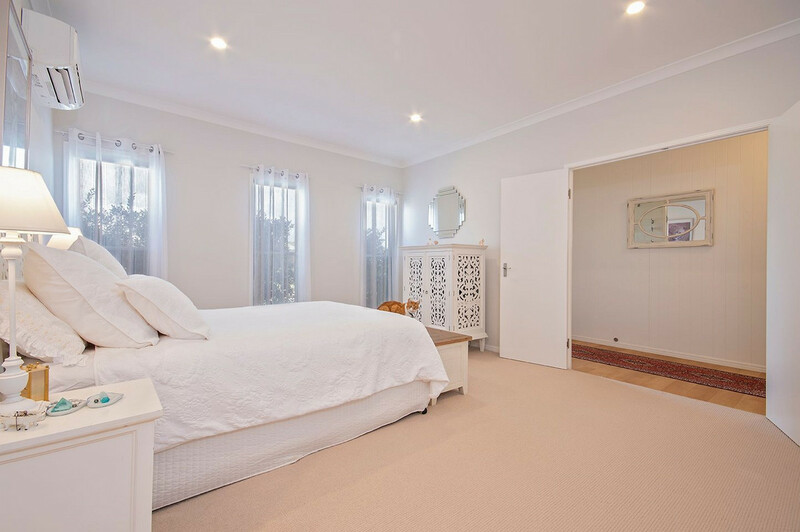 Subtle features such as VJ wall linings, timber French doors and elegant light fittings enhance this outstanding home. 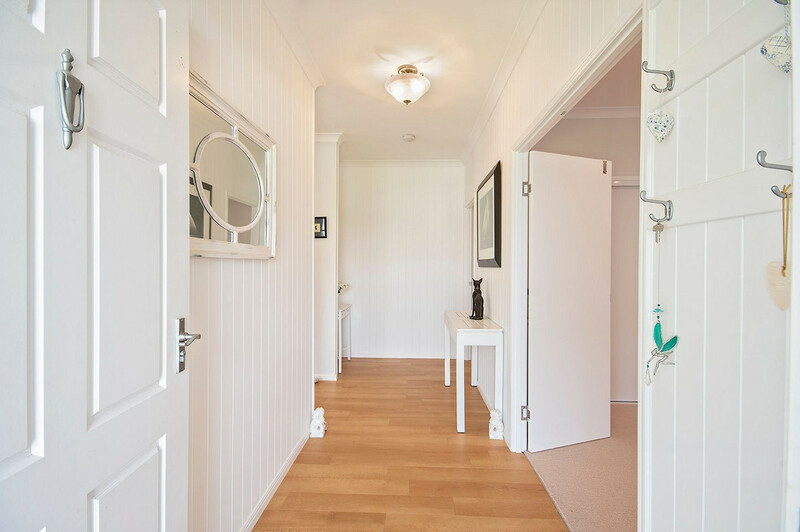 The interior is bright and fresh and the home is only 2-3yrs old. 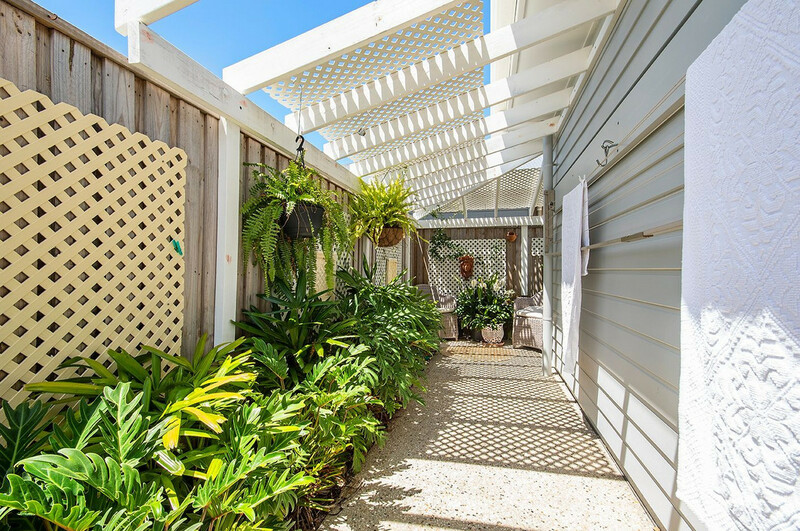 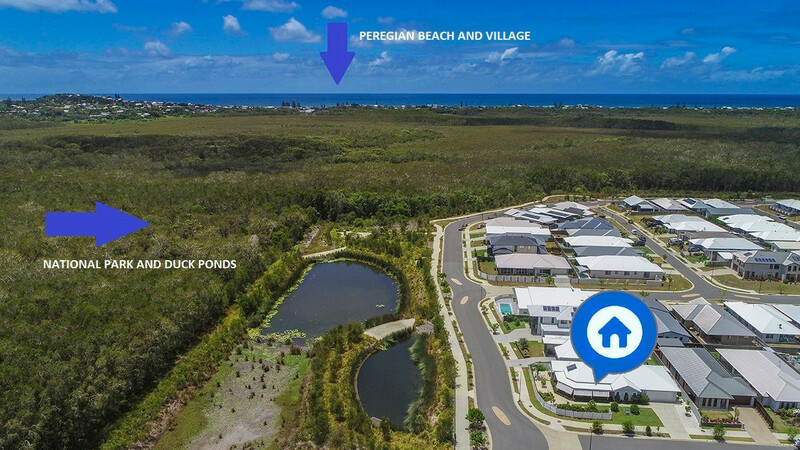 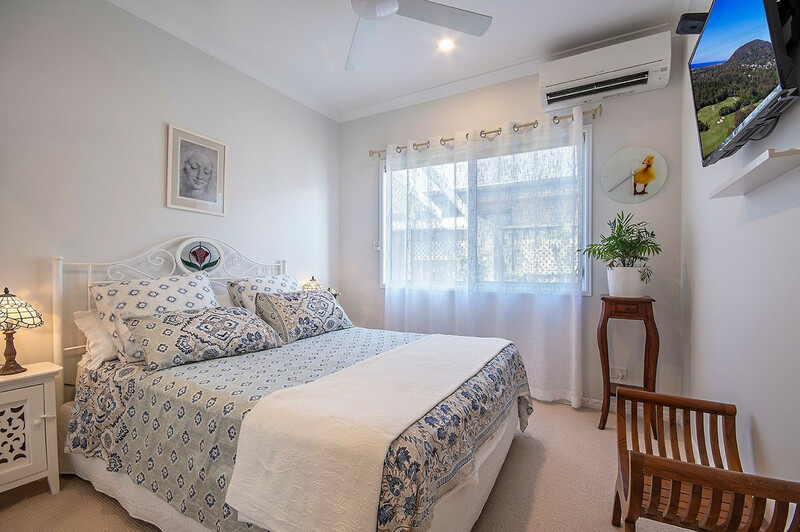 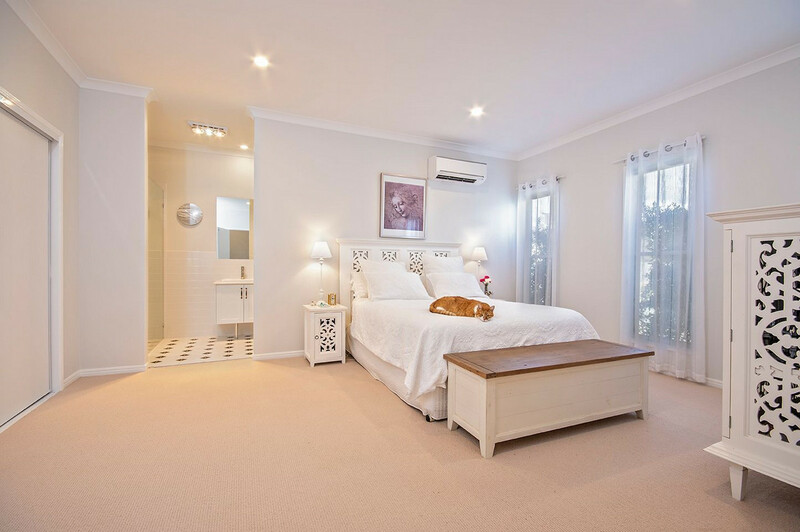 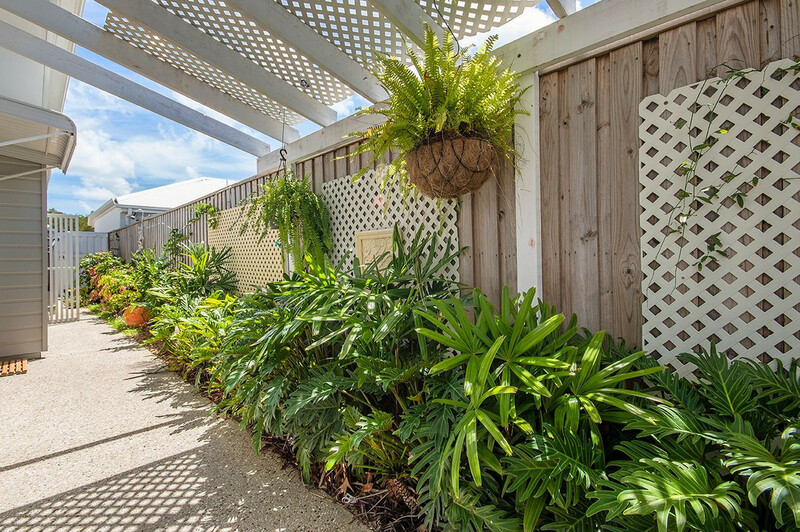 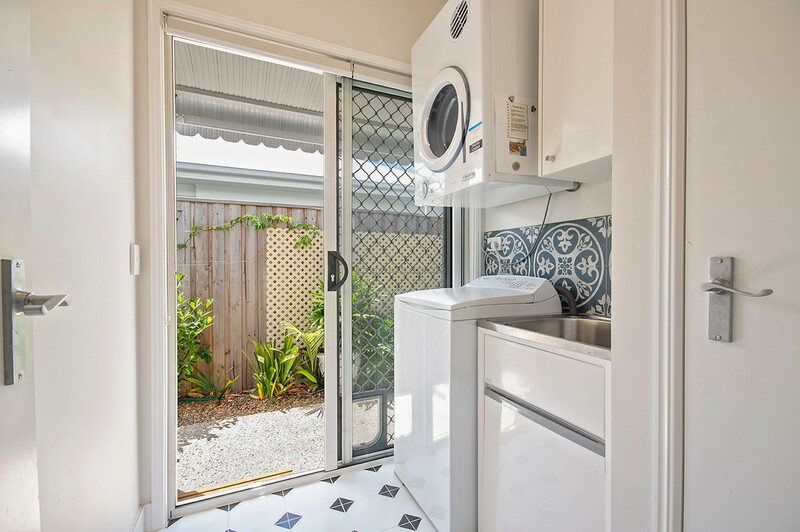 With manicured but easy care gardens, there is nothing to do to this property but enjoy the magnificent location, just minutes to Peregian surf club with patrolled beach, close to supermarkets, schools, village shops, motorway and only 20 minutes to Noosa, Maroochydore and Eumundi. 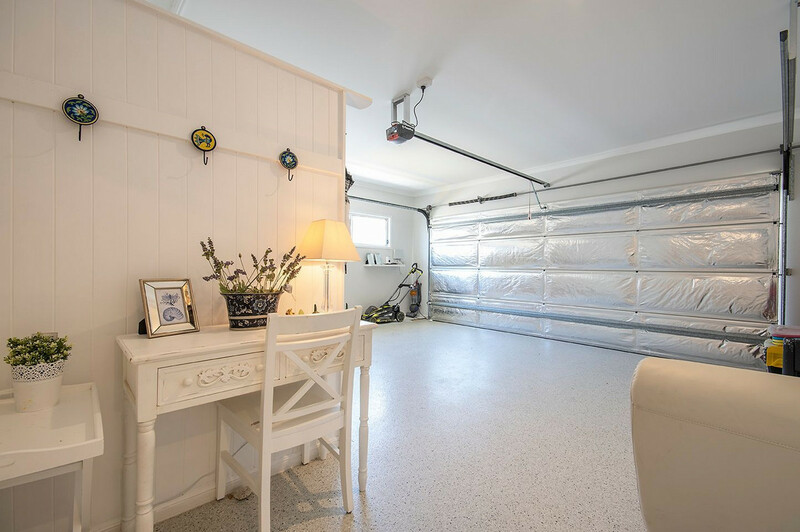 Definitely put this home on your inspection list. 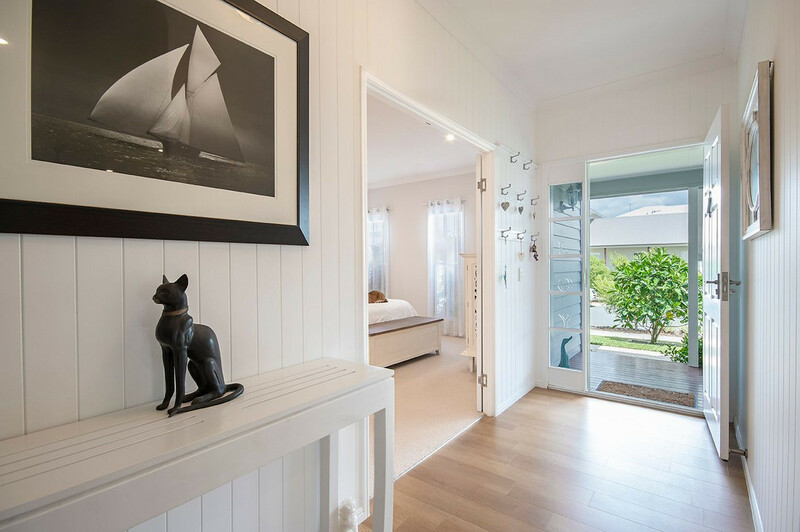 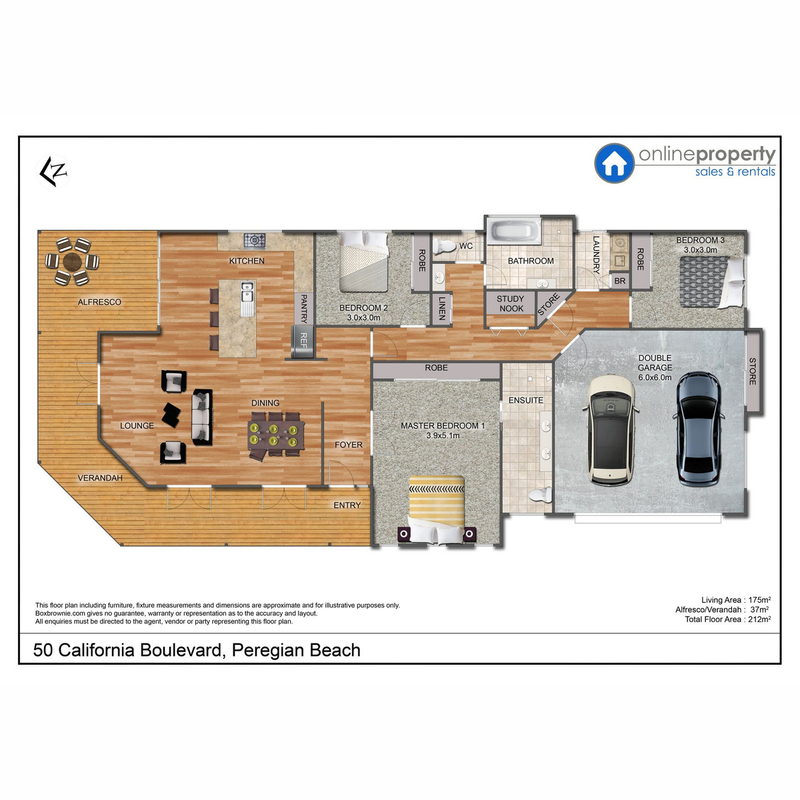 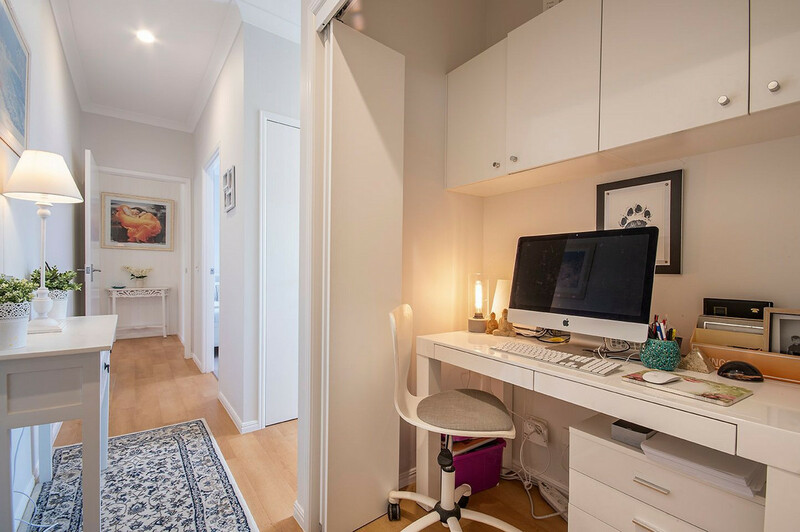 -Total of 3 bedrooms plus a separate built in hideaway study nook. 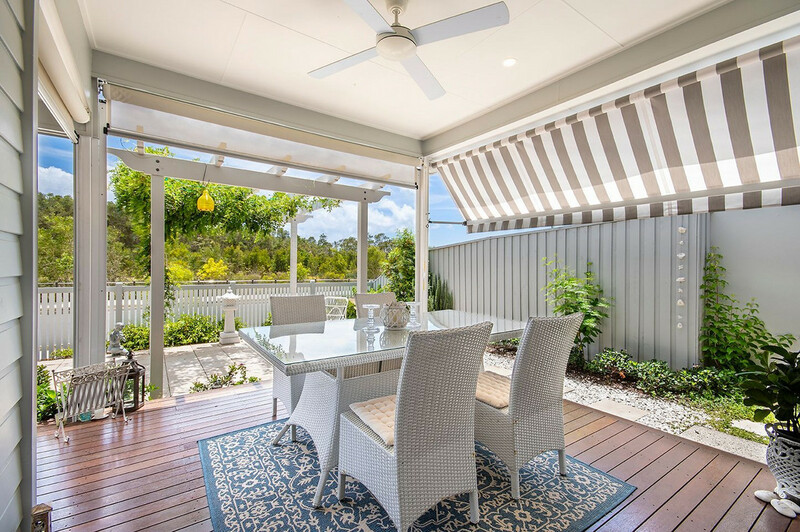 -External wind-down awnings, screens to patio and easily room for a pool. 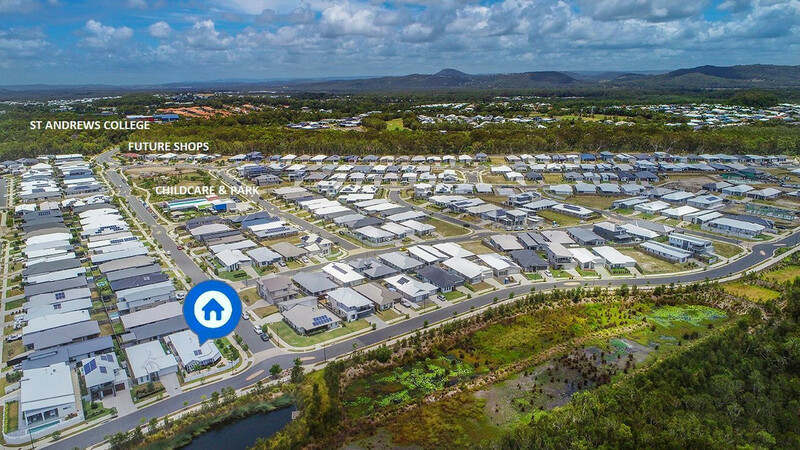 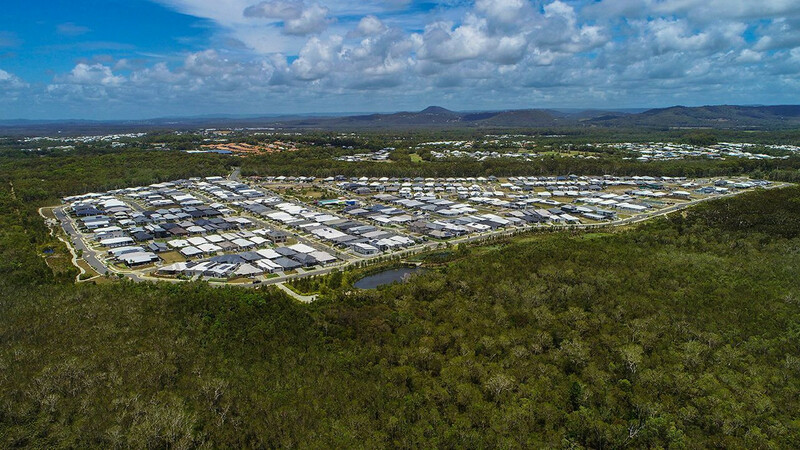 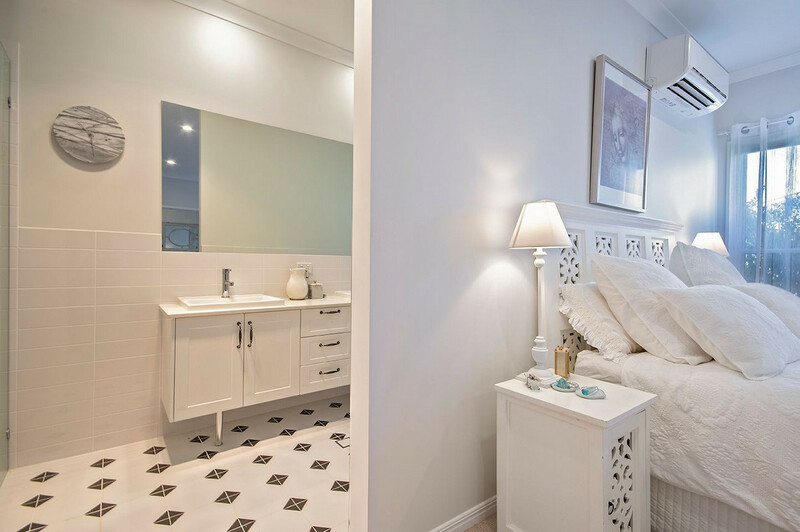 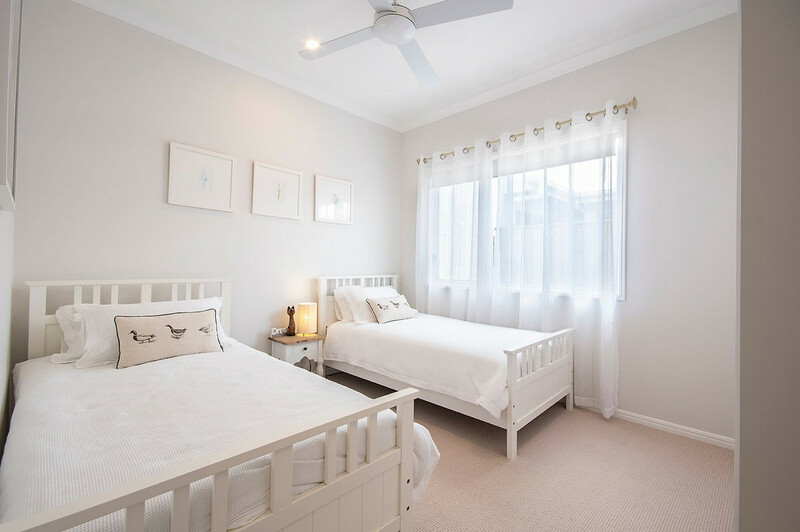 Peregian Breeze is a new and popular estate, east side of the Sunshine Coast motorway and boasts a childcare centre with local shops at the top of the street, currently under construction. 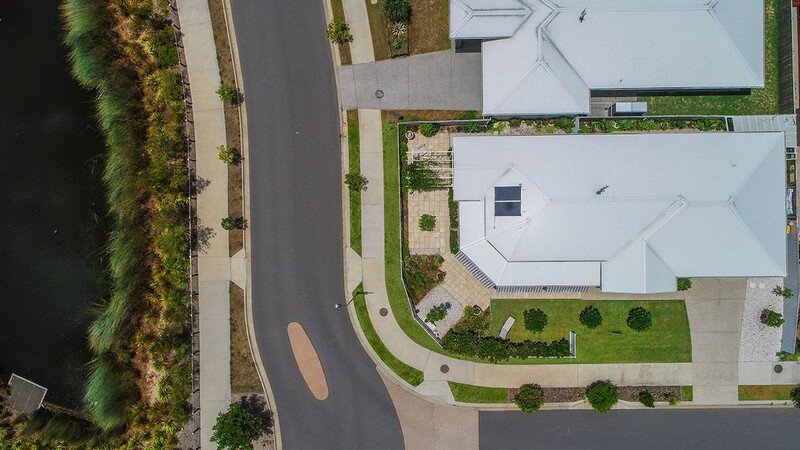 Central parks, bike ways, walking paths and fitness stations further enhance this wonderful estate. 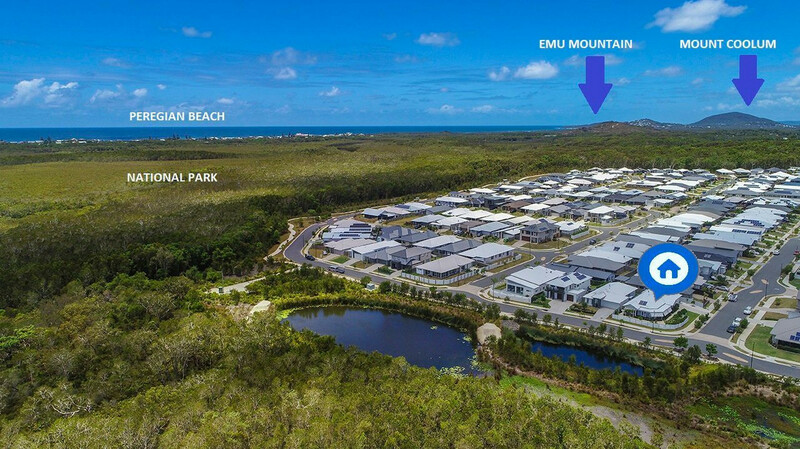 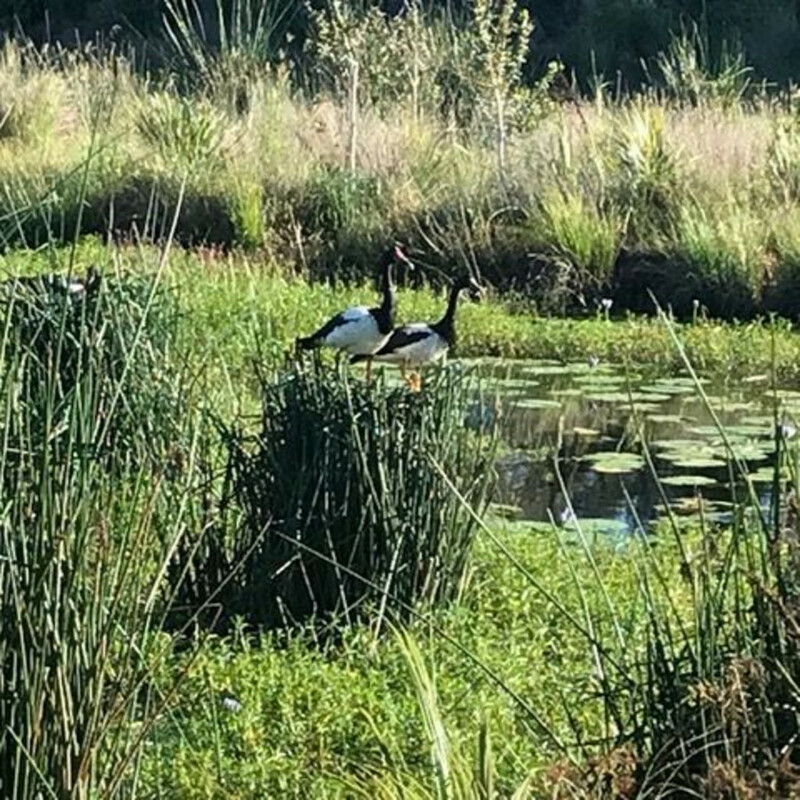 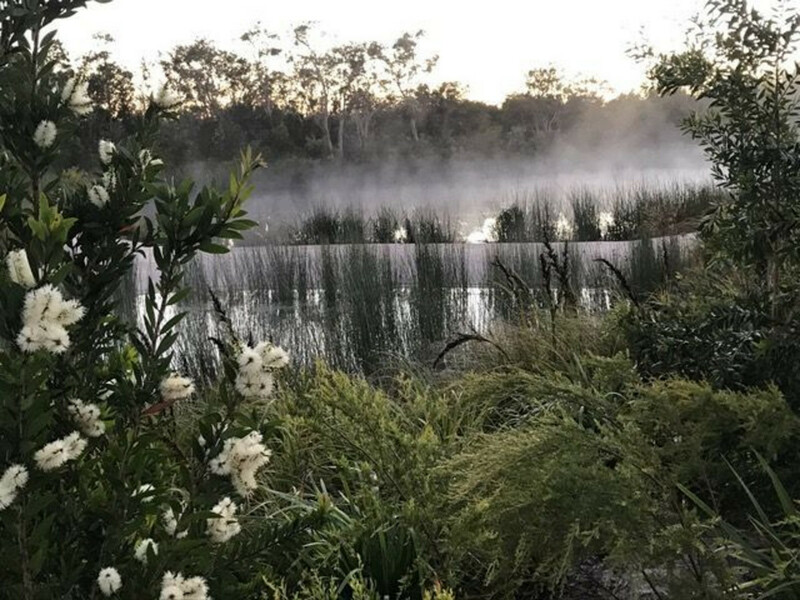 With the National Park and serene duck ponds at your doorstep you will not find a better location, convenient to everything on the Sunshine Coast.